Occupational Health and Safety Magazine has been a thought-leader in the health and safety community for more than 85 years. OH&S has reported on a variety of topics that health and safety managers care about including safety compliance, electrical safety, fall protection, protective apparel and more. 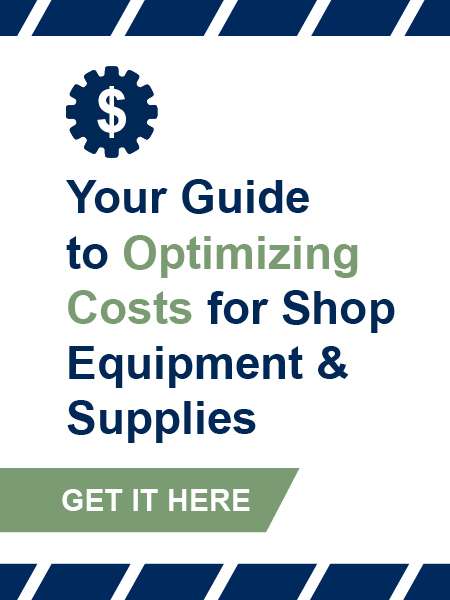 • Specific applications and risks including chemical protection, cut/puncture protection, etc. The article also highlights 8 questions to ask for proper glove selection. In addition, OH&S also points out the importance of involving workers in the glove selection process as they are likely most familiar with working conditions. 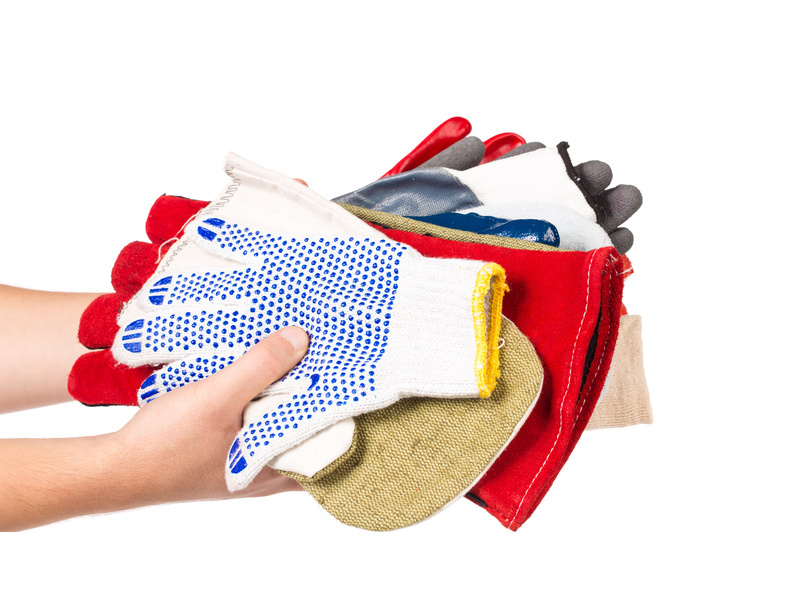 To ensure glove safety compliance, it is important to do your due diligence on glove selection to ensure worker safety. 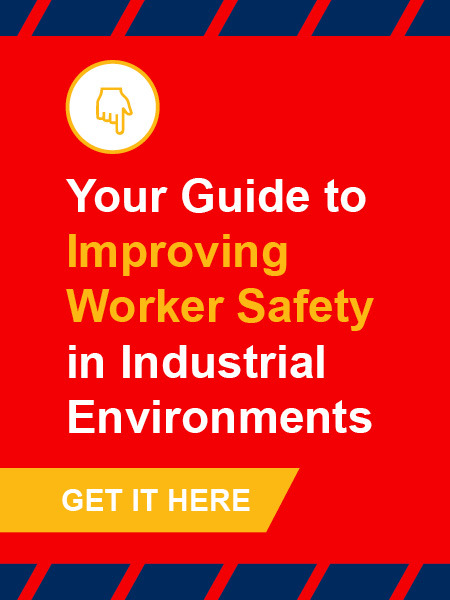 If you are interested in learning more about selecting the best gloves to ensure worker safety, Choosing the Right Glove for the Job Reduces Risk of Injuries and Costs. If you liked this blog, don’t forget to sign up for our email list to be in the loop on upcoming blogs, checklists, guides and more.